Murray & MacDonald Insurance Services is affiliated with an international peer review company, MarshBerry. MarshBerry tracks best practices in agency performance across the country. During the Fall 2011 agency symposium, Murray & MacDonald was awarded the PIN-Up Award. The award is to one agency nationwide that has exhibited the strongest growth as measured by the MarshBerry’s Perspectives for High Performance (PHP) financial benchmarking report. 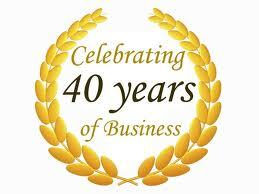 Murray & MacDonald is celebrating 40 years of servicing clients in Massachusetts and across the country. Did you hear about the Big Event?